Ten Finnish songs about or inspired by nature selected by Matti Nives. 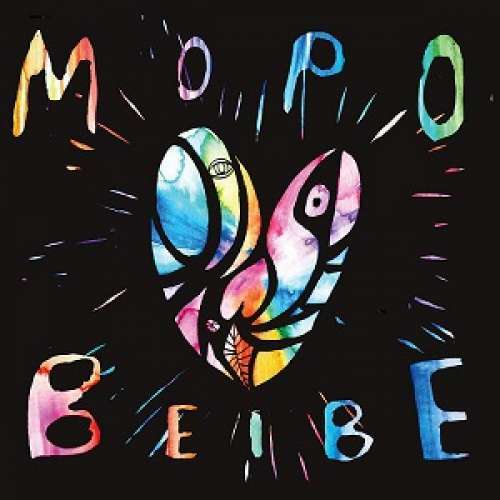 As a very organic jazz trio at heart, it’s fitting that Mopo should take a stand to defend all things natural. According to band members Linda Fredriksson, Eero Tikkanen and Eeti Nieminen, this track has been inspired by the widespread maltreatment of much of the nature and wildlife around. The composition itself is a haunting tribute to the voiceless victims of human indifference. Just listen to Fredriksson’s sax take the melodic lead early on in a fittingly melancholy fashion against the surprising backdrop of the Jew’s harp. 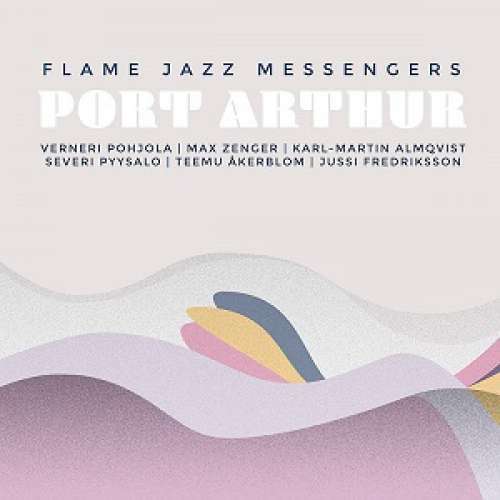 Flame Jazz Messengers is a fresh jazz act on the Finnish musical map and on its new album, Port Arthur, the group takes things on to a nautical level. The commentary here is pretty straightforward, addressing the ominously rising stock of the blue-green algae on the Baltic Sea. The Flame Jazz Messengers ensemble is led by drummer-composer (on other occasions also pianist) Jussi Fredriksson and vibraphonist Severi Pyysalo. A delightfully abstract take on the natural elements surrounding us, namely gravity and light. Lau Nau (aka Laura Naukkarinen) is one of the leading artists in the so-called “forest folk” movement to come out of Finland during the late 2000s thanks to Tampere’s Fonal Records. Many of her tracks sound as if they are sonic extensions of the nature surrounding us, even without addressing creatures or elements of nature as such. “Hauki (the pike) is a happy fish with a flat head”, sing the generation-defining polit-pop group Ultra Bra on their 1997 release Kroketti. What’s more, they ensure that the fish will be awarded at the “National Fish Convention”. Lest we forget: the pike is a predator with 700+ teeth ready to attack everything in sight, but maybe this particular fish here is a more benign fellow than most of its mates seem to be. The wolf is a somewhat mythological creature in Finland – and also one inspiring heated debate – especially along the eastern border towards the northern parts of the country. 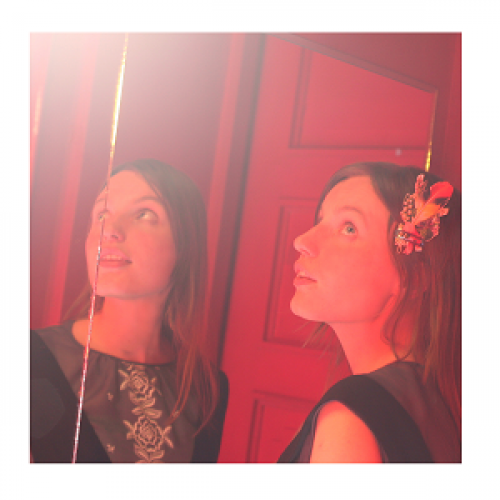 The Mystic Revelation of Teppo Repo is an ensemble that mines the archives to draw inspiration from the shepherd/musician Teppo Repo. In this episode, “Paimen kohtaa suden”, the shepherd meets the wolf – in a dub kind of musical surroundings. 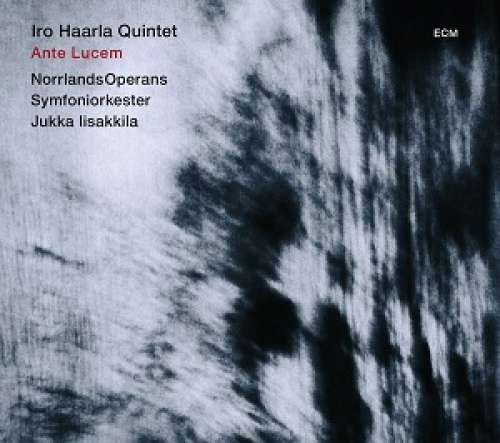 Composer/pianist/harpist Iro Haarla touches on one of the key issues for any northern nation on this composition, released on the famed ECM Records on the brand new album Ante Lucem. Of the track, Haarla says: “It is an allegory for the long winter season in the north and its different atmospheres. It is a time of hibernation, a long period of darkness and clear, frosty days with snow-covered landscapes. The northern winds sweep mercilessly over the horizon. Life in the forest continues silently and nature will survive.” See also the review of Ante Lucem here. 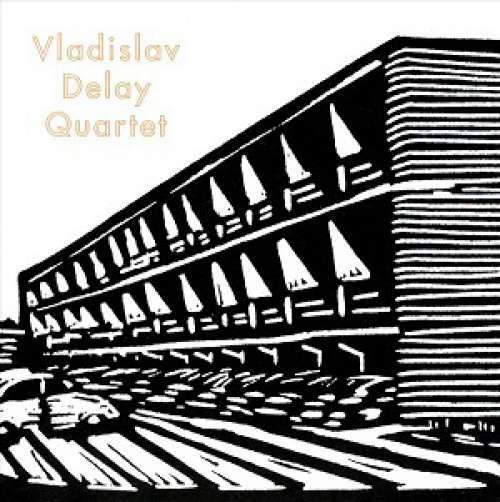 Vladislav Delay, aka Sasu Ripatti, leads his quartet through an abstract reading of what is a familiar situation to most northern inhabitants. 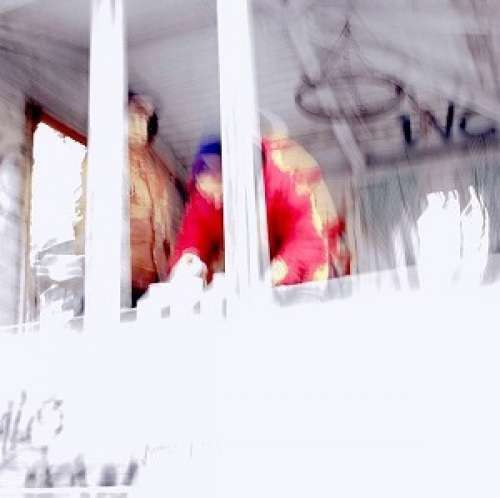 This track, bordering on a genre which some might call “electronic noise”, literally feels like walking on frosty ice. Yes, it tickles. Like this. 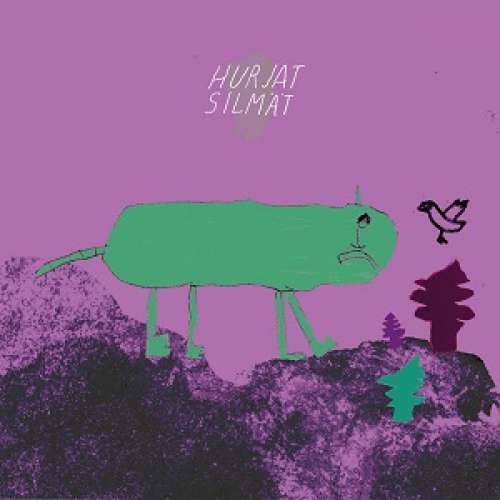 The awe-inspiring children’s duo Hurjat Silmät (“Wild Eyes”) sing about a cat “whose name is Goethe Mopo Aurinko (Goethe Moped Sun) and whose real name is Matroskin”. Apparently it is a special kind of cat because it is “cute, friendly, purring and cute”. A wonderful tribute to an apparently equally wonderful animal from the domestic end of the local fauna. The primal work of Finnish hippie folk-jazz, “Puutarhassa” (“In the Garden”) paints an intricate and mysterious image of a thriving garden and its dwellers. The key line is “Roope-Hattu kertoo niille tarinoita / sillä kukat ovat hyviä kuuntelijoita”, which basically tells you that flowers are really good listeners so you can read them stories. Complete with bird whistles, “Puutarhassa” is a loving, colourful portrait of where nature meets the household. 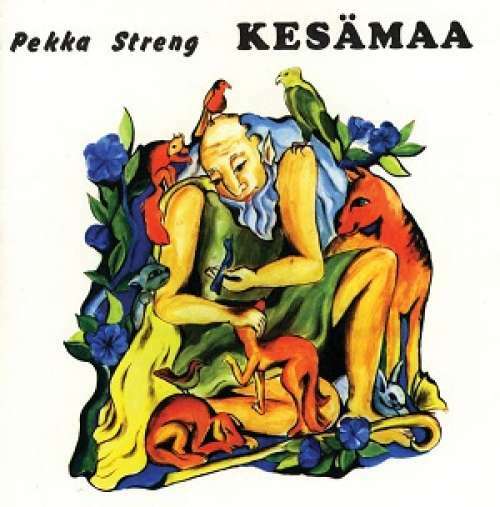 The classic album (Kesämaa is Finnish for “Summer Land”) also includes several other tributes to lovely things found in and around nature. Fun fact: “Puutarhassa” was the first track ever to be aired on Radio Helsinki, back in 2001.